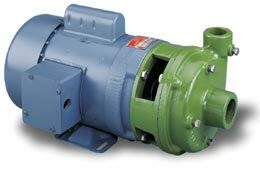 The ACE electric motor driven pumps are primarily used for the circulation of liquids in air conditioning and refrigeration applications. 1/3 H.P. thru 10 H.P. For most industrial and agricultural blending, mixing, seed treating and liquid transfer applications.